I just thought I'd share this too. 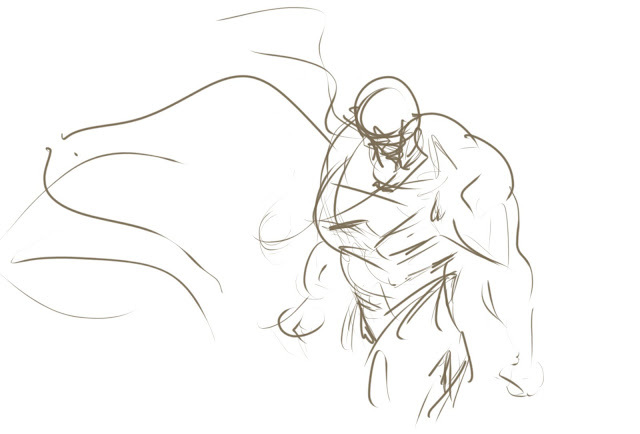 This is the original, rough gesture sketch I did in Painter that eventually became the final piece. When I work in Painter, I always start pretty much like this.